in the head of Marva G...: I did it! I did it! I did it! I said that I would do it and indeed I did! 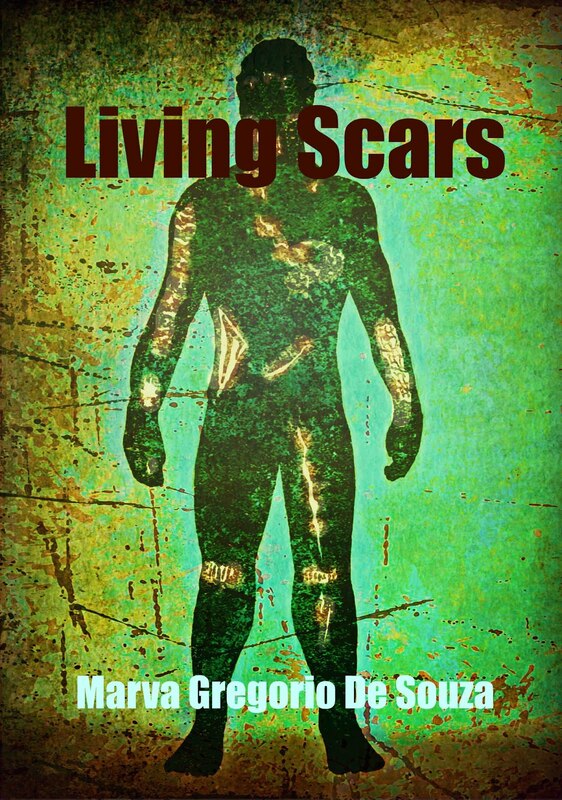 Ending on 50,088 words of draft 1 of Living Scars - my first novel. What a journey that was. Learned somethings. Relearned other things. Worked my socks and shoes off. Most importantly had fun. Will I do it again next year? I think that will depend on whether I've conquered my tendency to procrastinate :) Thanks to you all for your support waves sent through the air - signals received loud and clear. Marva: congrats-anytime you write 'the end' it's a great moment and a great day. I gather it was part of the nano-whatever novel movement which is a great prod for writing. I tried it but only got one chapter in. Writing because I stumbled on you while twittering. Lot of things about you interest. I haven't done screen plays but came up with plenty of treatments. Sounds weird, but i've always been a novel/short story kind until I got into scripting comic books. And while I was doing that, I got into thinking in screenplay mode. As I say, I've never done enough work to finish a screenplay and probalby never will - i have too much on my plate as is - but I admire people that can and do screenplay or theater plays - or comic book scripts. If it sounds good, holler at me and i'll shoot you a PDF or gift you a copy from Amazon. My experience is the opposite me thinks - I started off with scripts then in that process took up short stories, although I agree - they are definitely more enjoyable because I find it easier to play with words to get the magic in a story format. But it's all a learning curve isn't it.